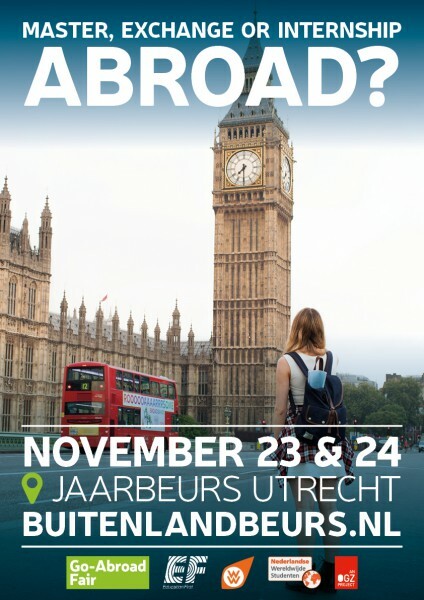 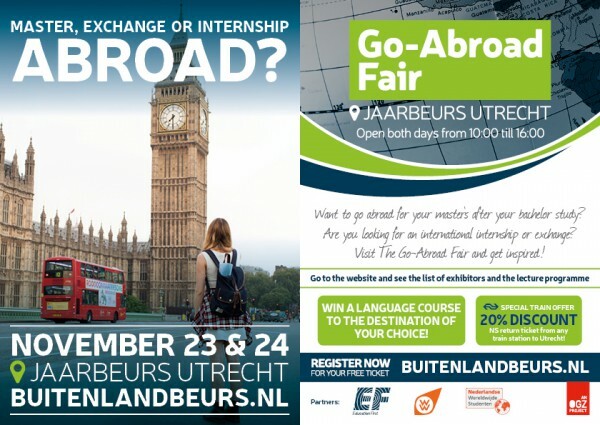 Inform pupils, students and parents about The Go-Abroad Fair. 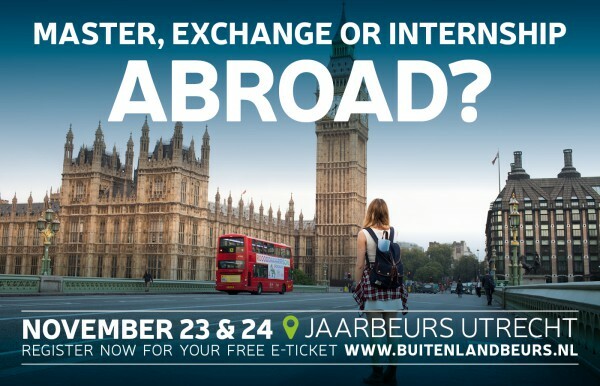 Share the poster, flyer, banners or video by email, narrowcasting, whatsapp, social media or intranet. You can order free posters and flyers over here to put them up at your school.